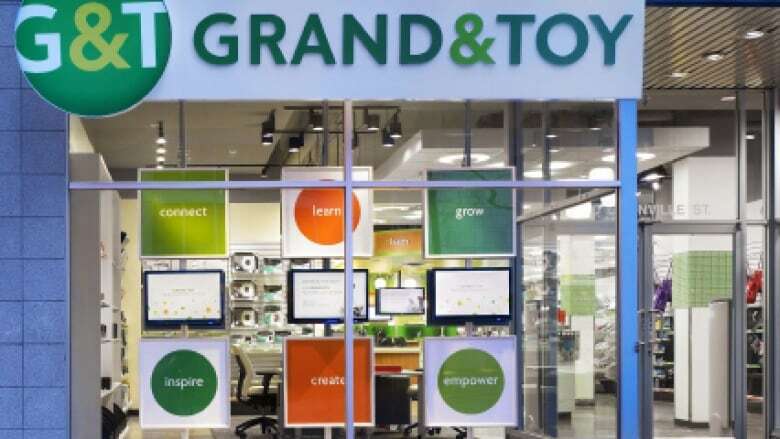 Grand & Toy, the Toronto office supplies chain, will close down all 19 of its retail locations in Canada after 132 years in business. 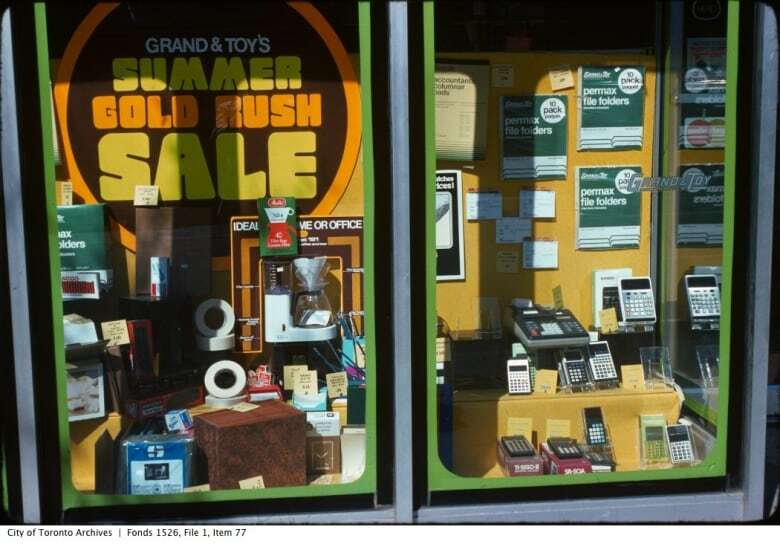 Grand & Toy, the Toronto-based office supplies chain, will close down all 19 of its retail locations in Canada after 132 years in business. The company will continue to operate online and 160 full-time and part-time employees will be affected by the closures. It currently has more than 1,300 total staff. "We are working with management across the country to reassign or re-allocate as many employees as possible to other positions within the company," said Simon Finch, general manager of OfficeMax Grand & Toy. "These store closures are a response to a shift in the purchasing preferences of our business customers." 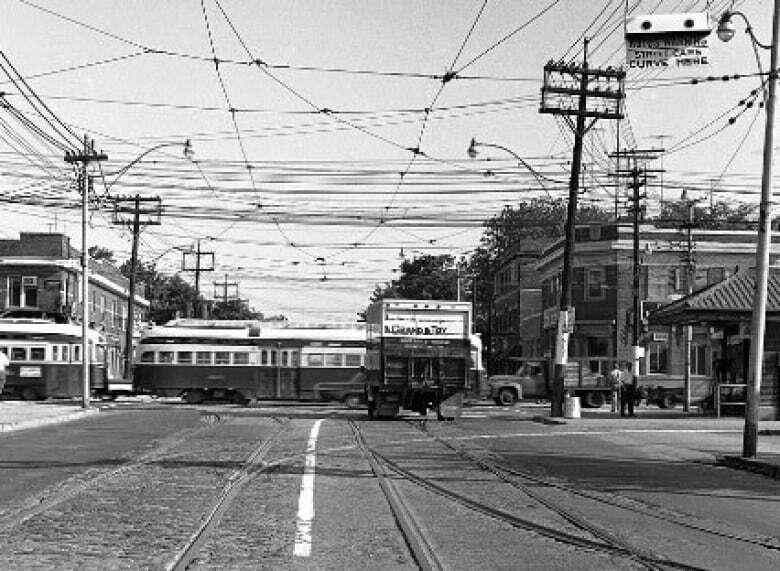 The company was founded in Toronto in 1882, at Colborne Street and Leader Lane, by James Grand and his brother-in-law, Samuel Toy. Its first retail store was at 332 Bay Street, which opened in 1926 and closed in 1981. 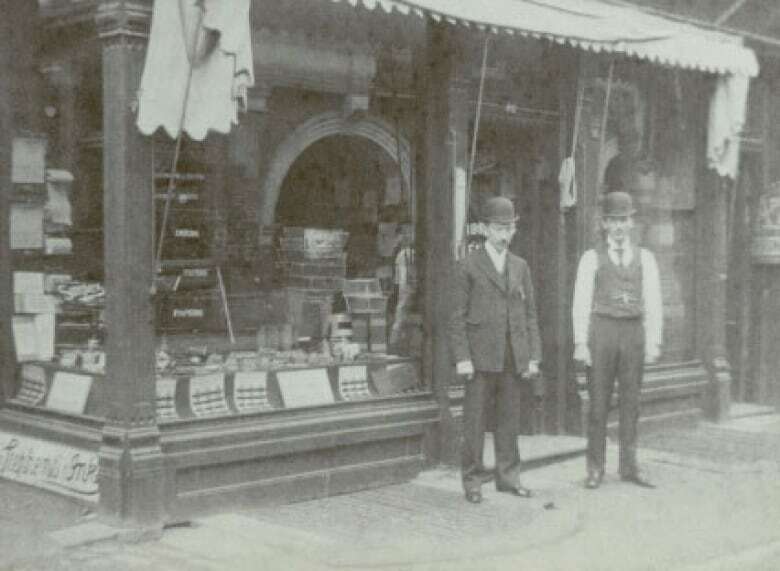 The business was taken over by James Grand's son Percy, who brought the retail stores to national prominence and was the inventor of the Roundedge pencil, one of the most popular pencils in general use today. The 1990s were difficult times for the chain, which shut down the majority of its stores. Its remaining stores are located in Ontario, British Columbia, Alberta and Manitoba. In 1996, it was bought by Boise Cascade Office Products, and later became part of the U.S.-based OfficeMax chain.